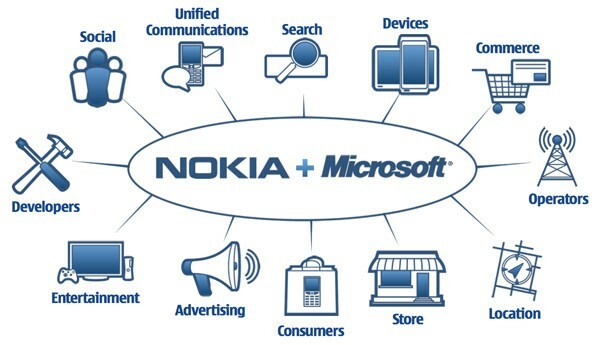 Nokia hardware and ms software. Could be good. What will make it better than....? Ben. "There are other mobile ecosystems. We will disrupt them. There will be challenges. We will overcome them. Success requires speed. We will be swift. Together, we see the opportunity, and we have the will, the resources and the drive to succeed."